I’m a star!! 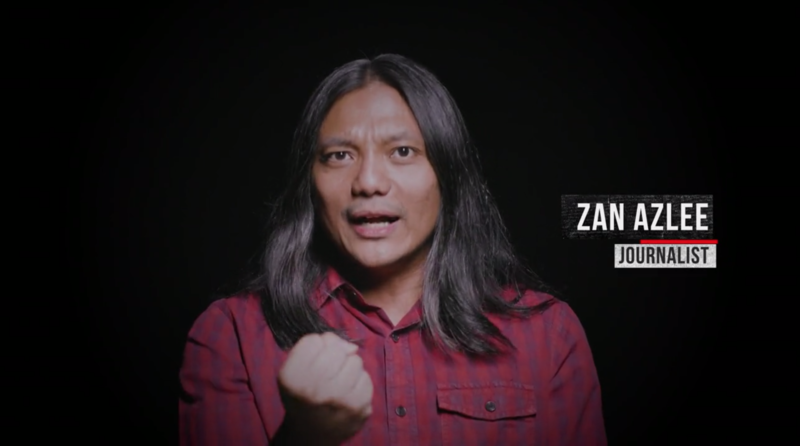 iFlix ORIGINALS released their first film for 2019 and I am one of the main characters! Fuyohh! 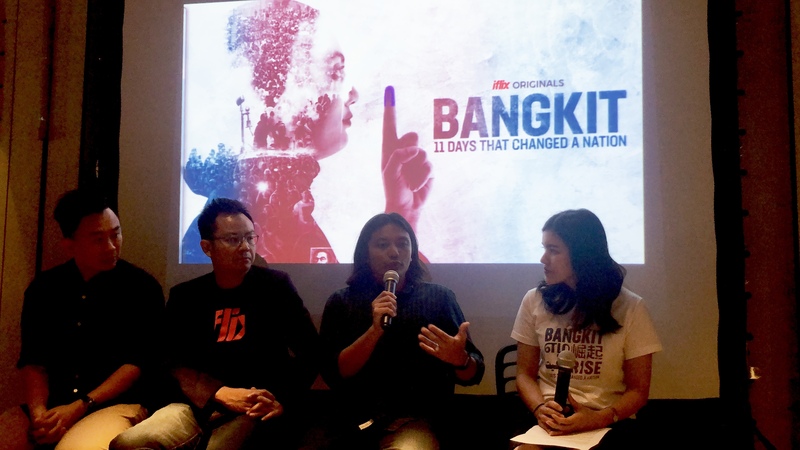 Anyway, it’s a feature documentary called ‘BANGKIT: 11 days that changed a nation‘ and it’s about the 11 days of campaigning leading up to the 2018 General Election that saw Malaysia creating history by changing governments for the first time ever after 61 years of independence. It’s a good documentary produced by my buddies at Dosfellas. 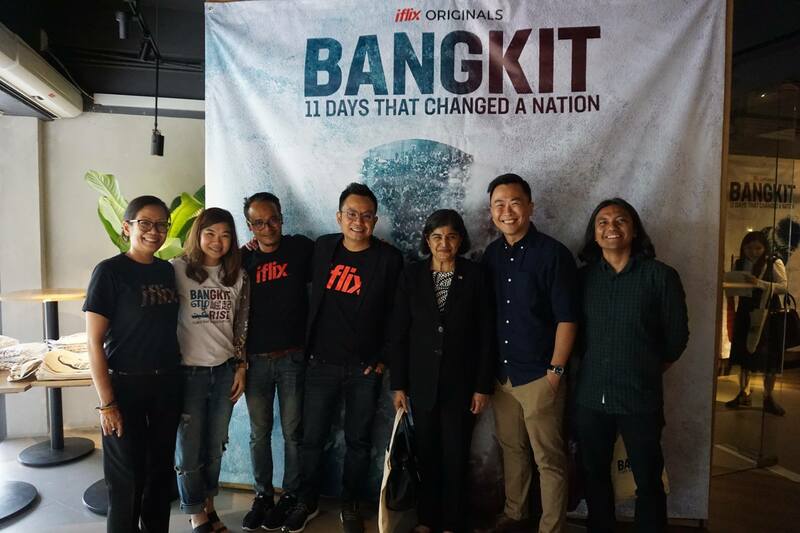 Go watch it now on iFLix FREE (or just click here)! Since I’m only a featured character and had no part in it’s production, The Fat Bidin Film Club reviewed it as well (very objectively, if I may add! ).